Well, the journey has started. The first significant entry of the British 2yo Flat season 2019 has been declared. 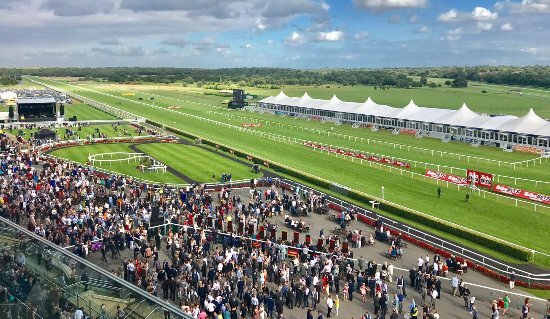 In fact, twenty-five two-year-old have been forwarded by trainers for the 4:10 Doncaster (30th March) for the 5f (5f 3y) Unibet Brocklesby Conditions Stakes (Plus 10 Race) (Class 3) (2yo). At present, the going condition is good to soft. As readers may be aware, these entries are the starting point for Group Horse [Daily] in our pursuit to name the best two-year-old horses in training. The information will be updated on a regular basis to this page Group Horses 2019. By the time the season ends, you will understand why you need to keep glued to this page because it will detail the very best unraced and lightly race two-year-old horses in Britain & Ireland. 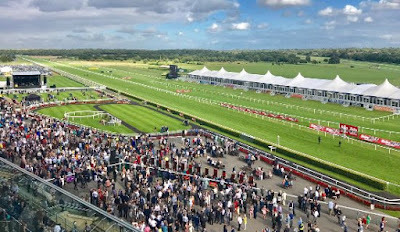 The 25 Brocklesby Entries will most likely be cut down in size at the final declaration stage although it is possible there could be two divisions if more than the maximum number of 22 allowed in the race.[unlikely]. Mick Channon has two entrants: Birkenhead & Sir Gordon. Richard Fahey has two entrants: Bendy Spirit & Show Me Show Me. David Evans, no stranger to early-season two-year-old races has four horses entered: Dark Optimist, Dorchester Dom, Heer We Go Again & Zulu Zander. Bill Turner has a solitary entrant in the shape of Hell Of A Joker, a son of Hellvelyn out of a twice-winning sprint mare in the ownership of John Pyatt. 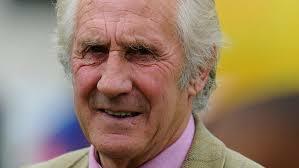 Turner has made his name in the Brocklesby Stakes race over the years with horses such as The Lord (2002). Richard Hannon has the sole entry of Lexington Quest, who is sired by Ivawood, in the ownership of Middleham Park Racing and £32,000 yearling purchase. Kilham is trained by Declan Carroll who sent out the smart Santry in 2017. Kevin Ryan has a Coast Of Dubai entered at this first declaration stage of the Brocklesby Stakes 2019. Charles Hills has an early two-year-old in Walton Thorns. This son of Zebedee has Robert Winston booked to ride. This 45,000 guineas yearling looks set to race. Interesting to note that Mark Tompkins has a couple of juveniles entered. Fajoora & Prosecutor are unlikely to be winning on debut, as the Newmarket trainer has a poor strike rate with debutantes. Mark Johnston, who won this race with Ravenhoe (2015) & the classy The Last Lion (2016) doesn't have an entry for the 2019 Brocklesby Conditions Stakes. I will update this page when the final declarations have been made.